Current Electric Motor Supply is located in Ann Arbor, Michigan and sells and services electric motors and electric pumps for commercial, industrial, agricultural and residential applications. 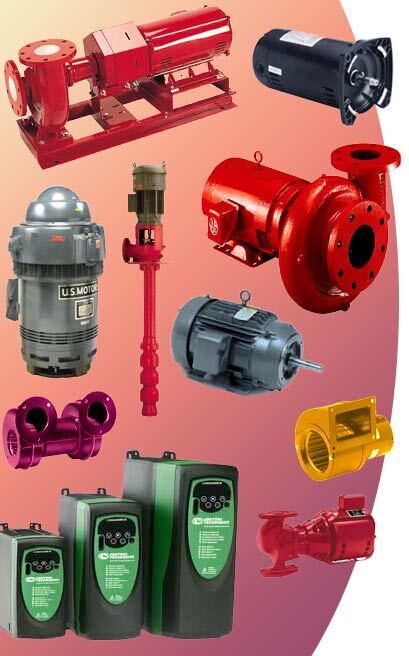 We carry a large inventory of motors, pumps, and accessories, and can delivery directly to your site. Call us today at 734-222-6400, or contact us via email. 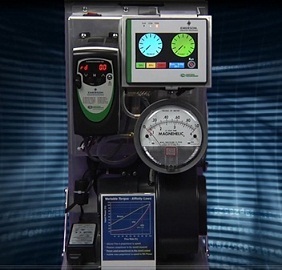 Control Techniques Americas has just released a new 6-minute "Energy Savings" video demonstrating how its variable frequency drives (VFDs) used with centrifugal fans and pumps offer extremely good energy saving opportunities. Click here for more information. Call us today at 734-222-6400, or contact us via email to set up an appointment for a free on-site seminar. Home | About | Services | Products | Contact Copyright © 2011 by Current Electric Motor Supply, Inc.